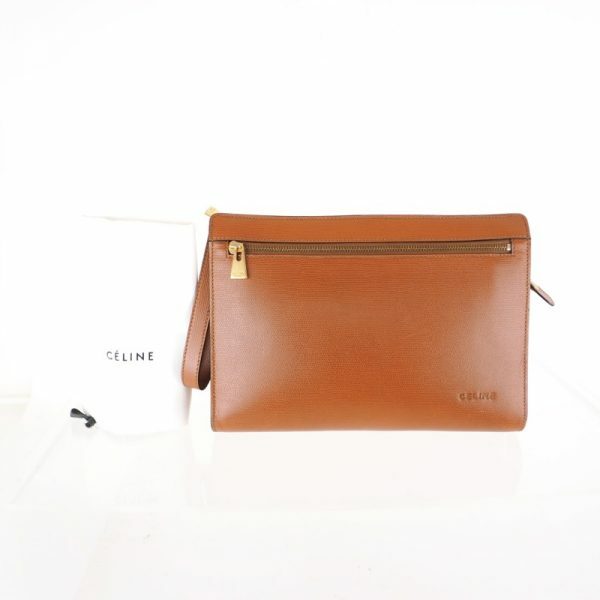 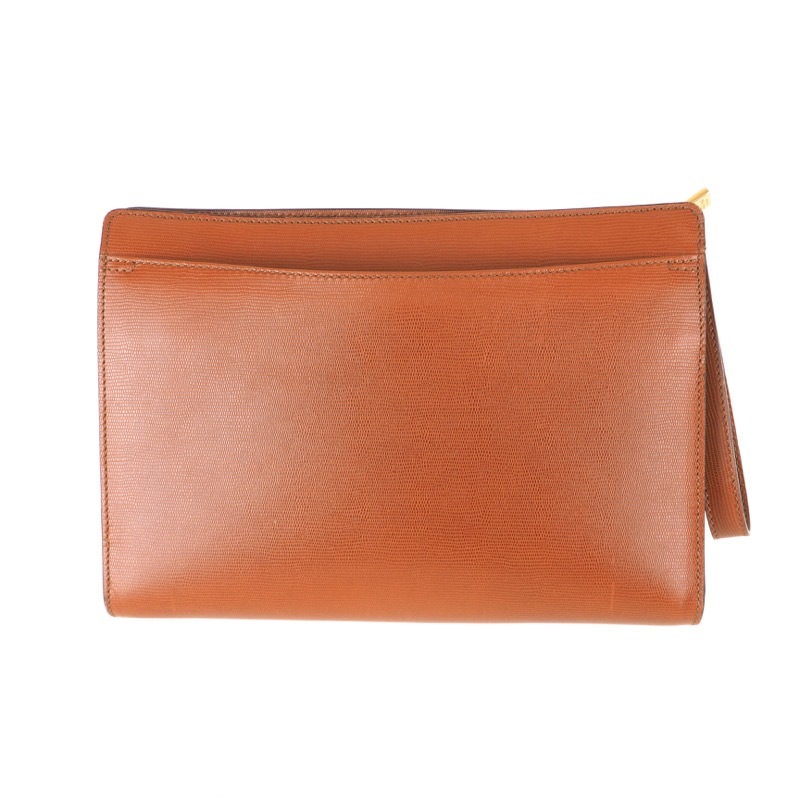 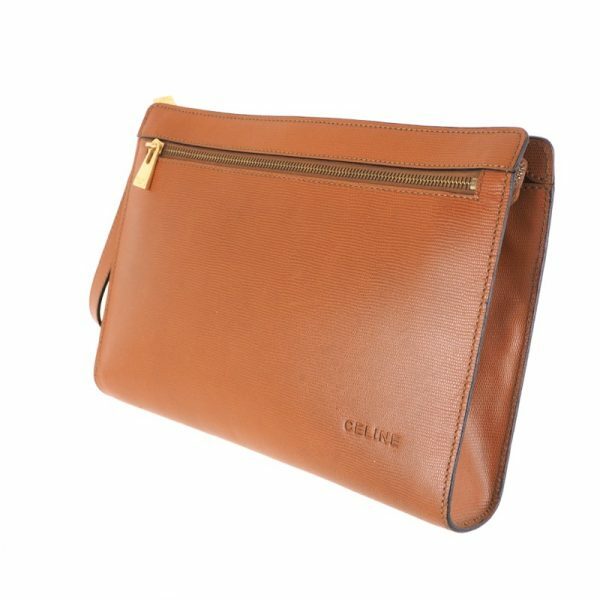 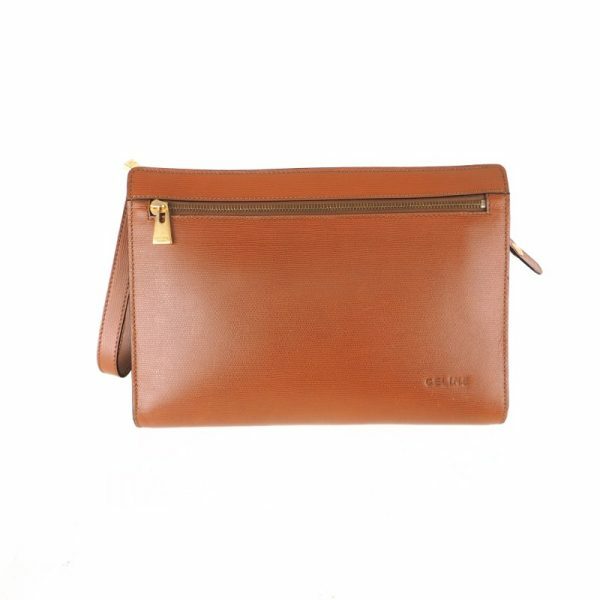 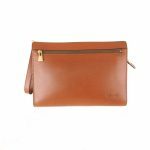 Vintage Celine Leather Box Handle Simple Clutch Bag. 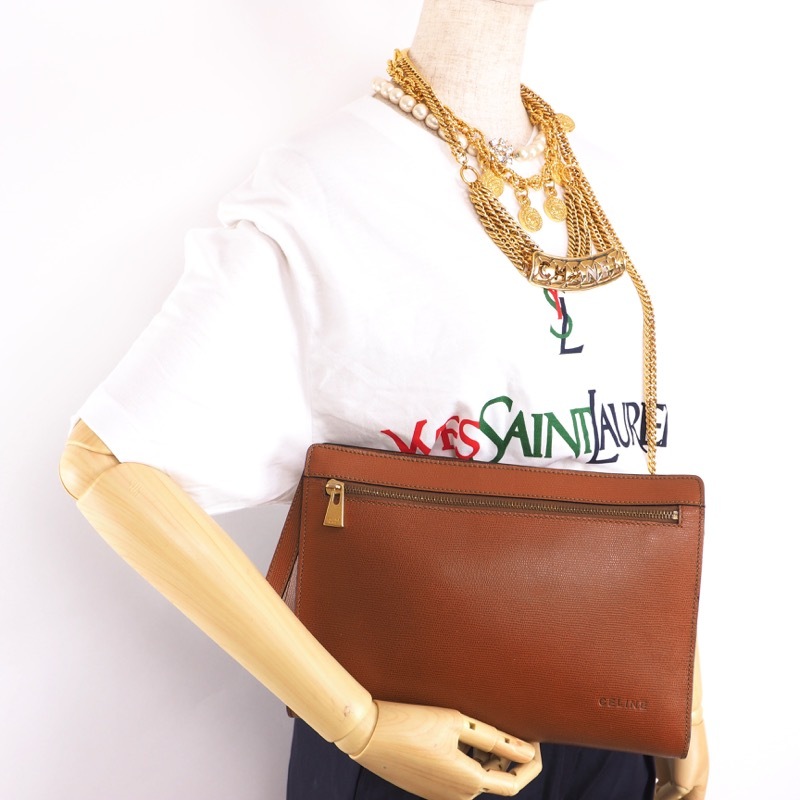 Vintage CELINE Simple Sophisticated Clutch Bag is up for SALE. 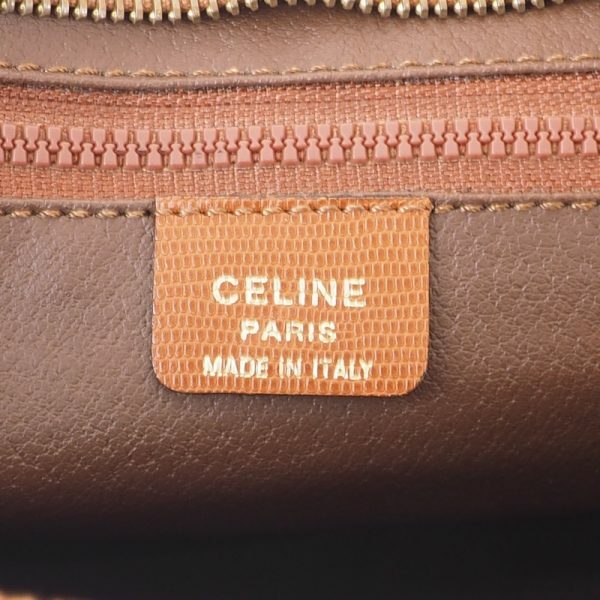 Comes with non vintage current collection Celine dust bag. 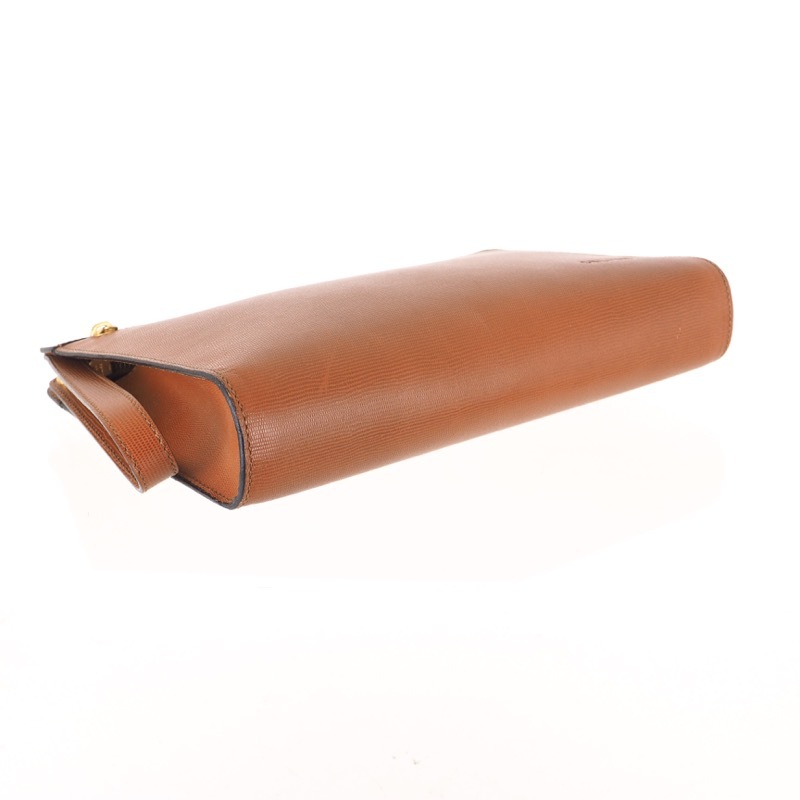 It has a very light sign of use, minor wear and scratches here and there, nothing major. 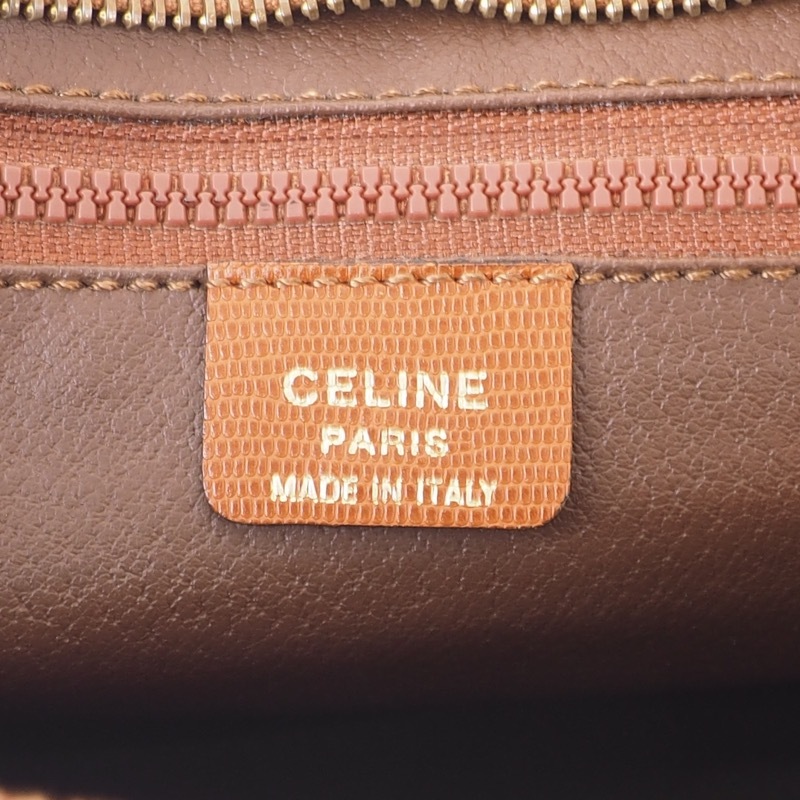 Keeping its original box shape. Single handle attached. 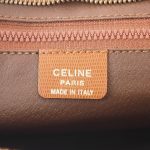 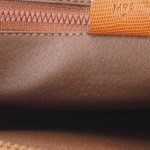 One zippered pocket on front, CELINE marked on bottom. 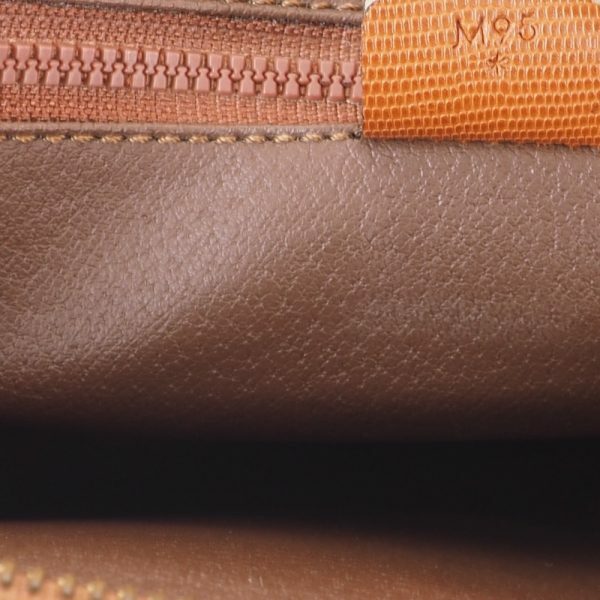 Clean lining. No damages inside. 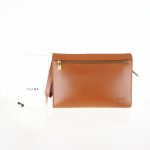 The strap is 14 cm (5.5 in) long.